The province of Ifugao will be celebrating its annual Gotad ad Ifugao Festival in commemoration of its 50th founding anniversary this coming June 12th until the 18th. 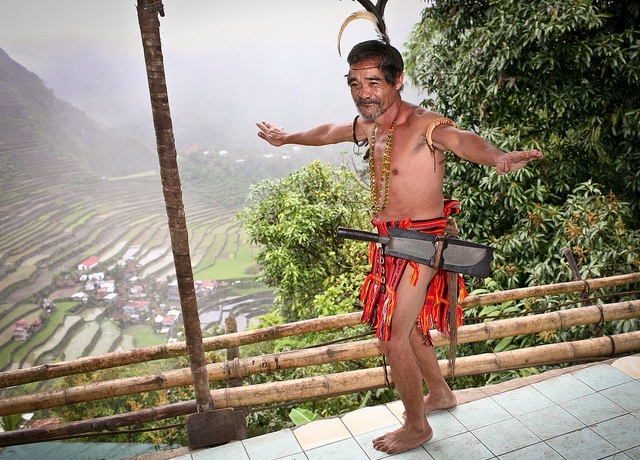 The festival has the theme Haggiyo Ifugao. Below is the schedule and calendar events as released by the festival's organizers.